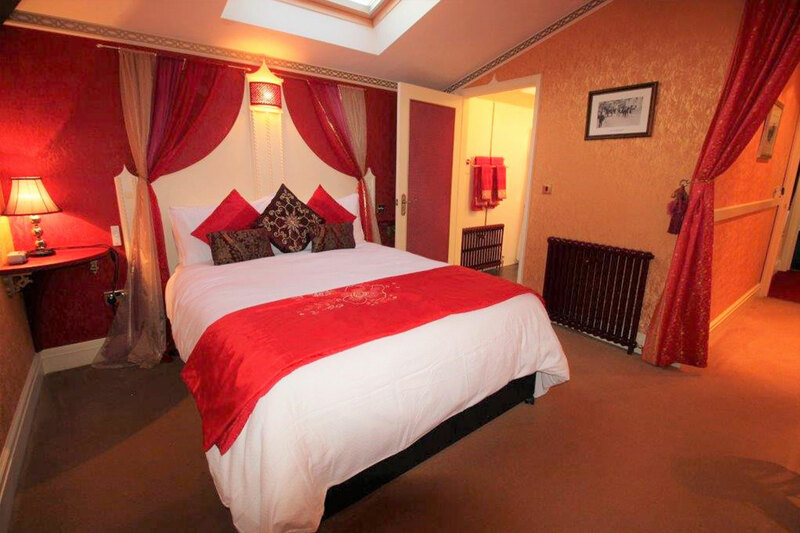 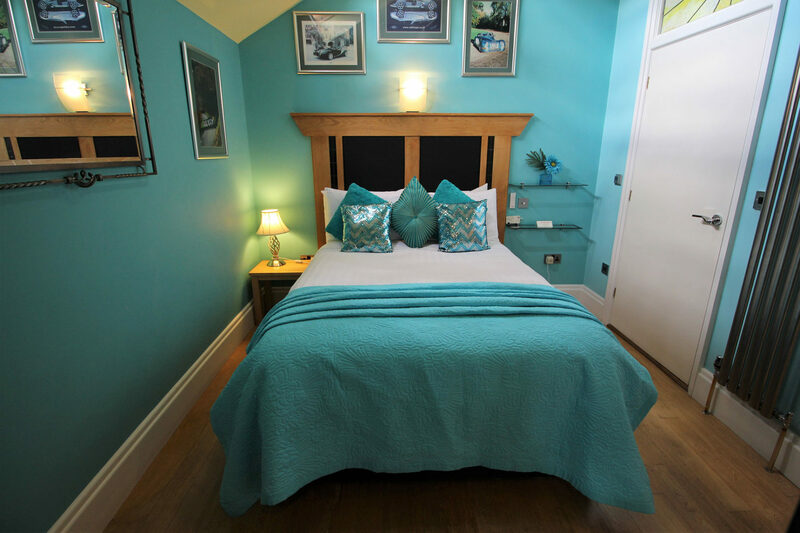 Come and stay in one of our period style guest bedrooms at The PitStop B&B and enjoy our Morgan car experience. 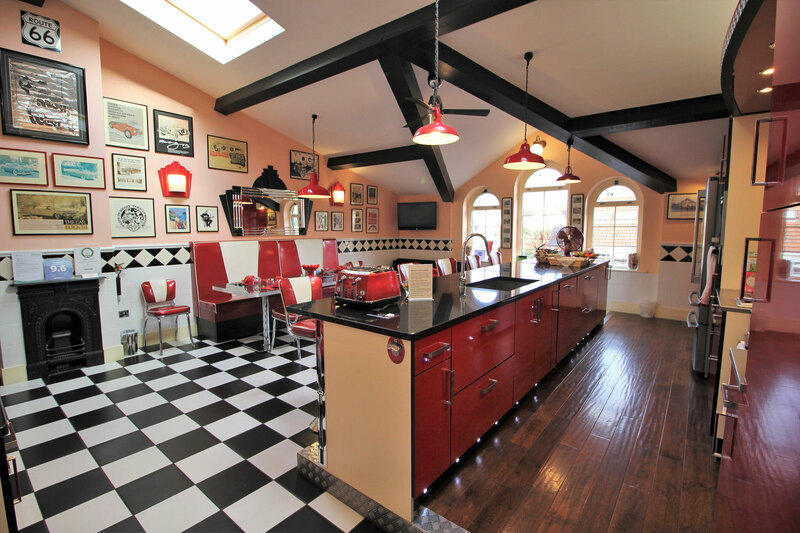 Use the massive American diner kitchen, exclusive only to our guests. 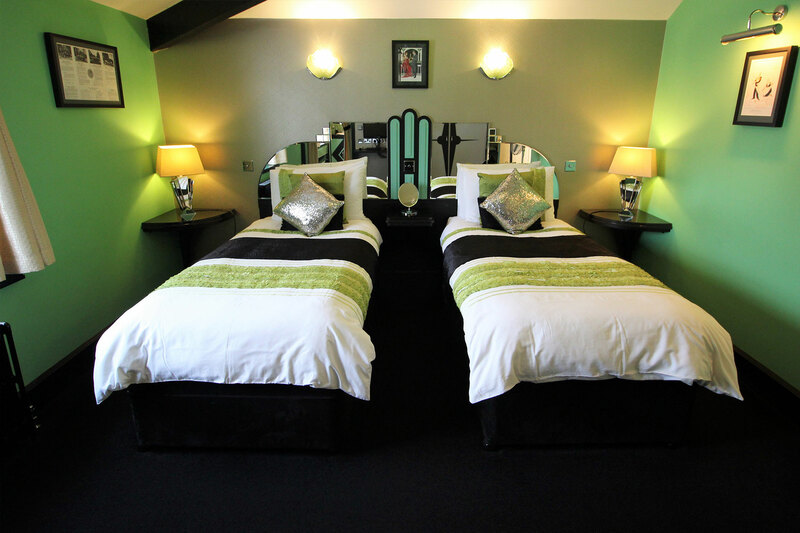 It enjoys AA 4 star gold rating and has won the Trip Advisor Certificate of Excellence 5 years in a row, with rave guest reviews on TripAdvisor. 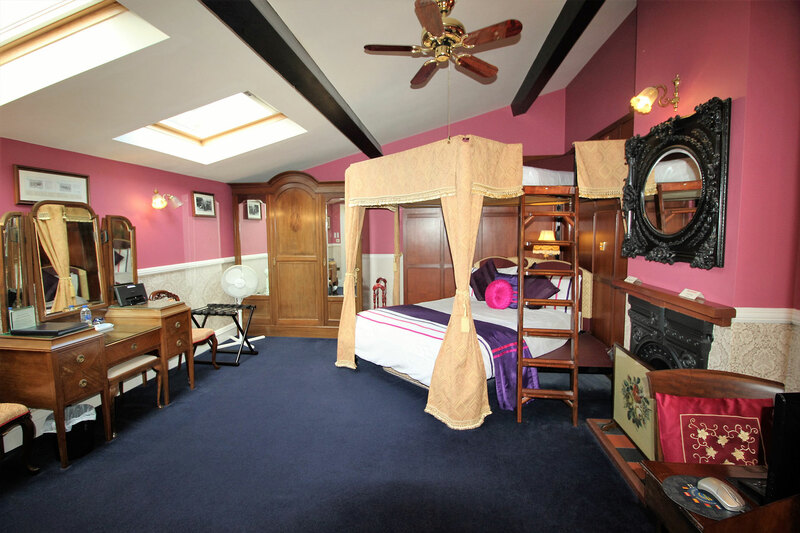 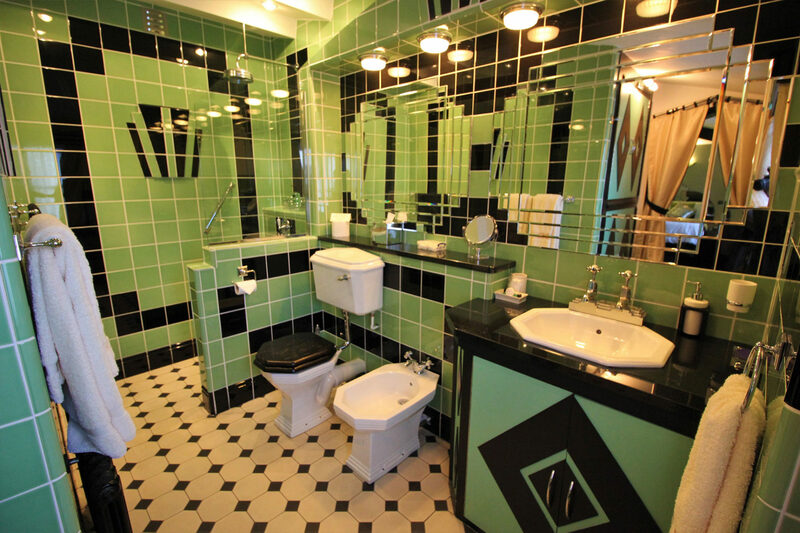 It also appeared on Channel 4’s show ‘Four in a Bed’ and won best value B&B.